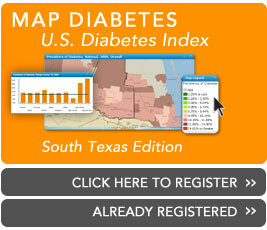 Case of Houston child, 3, with diabetes highlights increase among children: Type 2 case here shows hazards of child obesity | National Minority Quality Forum, Inc.
A case of a 3-year-old, 77-pound Houston girl diagnosed with type 2 diabetes underscores a disturbing trend. Decades of rising childhood obesity rates in the United States have had a shadow effect, with a parallel increase in children developing the form of the disease that has mainly affected adults. More children are being diagnosed with type 2 diabetes at an earlier age, studies show, prompting doctors to continually reframe their thinking about how early diabetes can start. A shortage of drugs for pediatric diabetes patients, and difficulty in enrolling children in trials, compounds the problem. Read more.